Does your insurance cover your outbuildings? 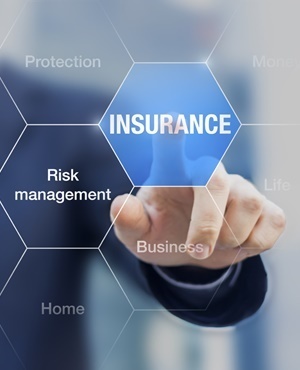 Cape Town - The Ombudsman for Short-Term Insurance (OSTI), an independent body to whom clients may complain if they feel they have been unduly treated by their insurer regarding a claim, has recently released her report for 2015. 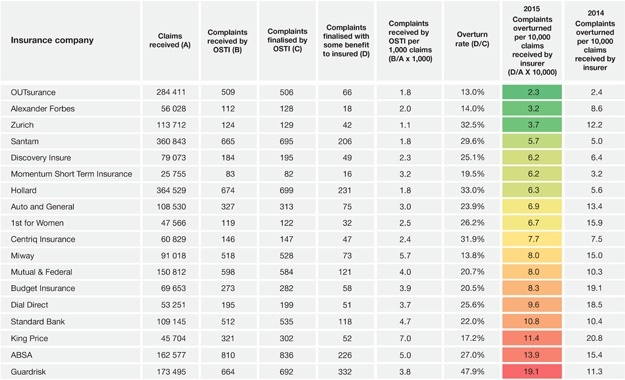 - The ‘referral rate’ shows the number of complaints to the OSTI per 1 000 claims received by the insurer. - The ‘overturn rate’ shows what percentage of OSTI complaints finalised were overturned with some benefit given to the complainant. OUTsurance is extremely proud to announce that they have again, for the second year in a row, comfortably beaten the industry averages for both of these key indicators. Of all the typical large short-term insurers, OUTsurance’s referral rate of 2 complaints per 1 000 claims was second only to Zurich Insurance. When looking at the overturn rate however, OUTsurance was ahead of the pack, with only 13% of complaints overturned in the client’s favour. The product of these two key indicators gives a more complete picture of how fairly an insurer has handled its claims. In this regard, OUTsurance comfortably OUT-performed all its major competitors, with an overturn rate of only 2.3 claims per 10 000 claims processed. This is 38% better than the next major competitor and approximately one third of the average of the major insurers. We came out tops for the second year running and I am very pleased. The OSTI report is proof that our company has the right approach to dealing with claims. Fair treatment and awesome service to our clients when they claim is the most important thing we do”, said Ernst Gouws, CEO of OUTsurance. “A massive thank you to all of our claims staff for living our company values, and ensuring our clients ‘Always get something OUT’,” Gouws concluded.